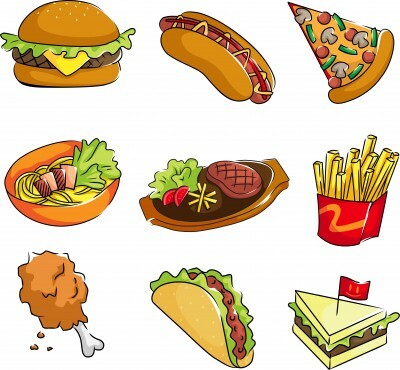 We're currently studying food with our grade 5 and the phrases "Do you want some more?" , "Go ahead. Help yourself." and also sentences about foods like "It has vegetables" etc. I thought, to push reading a bit as well as study about food, I'd make a guessing game where I give hints /clues about a food and then the students have 30 seconds to guess correctly. 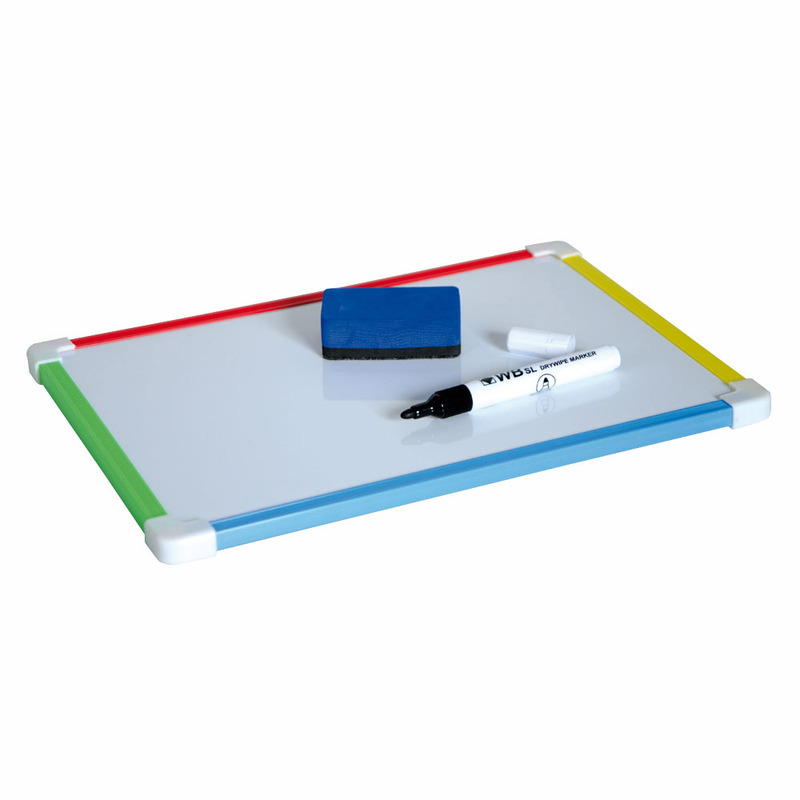 I gave my students mini whiteboards and markers to write their answers on - you can have them write in their notebooks also, works just as well. Now, if I had more time I would have separated the class into 2 teams. Each slide is for each team. So they take turns guessing and mustn't tell the other teams the answer if it's not their turn. In 30 seconds, if the team hasn't been able to guess correctly - the other team can try and earn the point instead. Because I didn't have time, we just guessed as a class and I told them to award themselves points for correct answers, on their whiteboards as the game went on. Now, the PowerPoint. On each slide I have a sentence or two giving hints about a certain food. The first slide is easy and then the levels go up and I tried to stick to some of the textbook foods. Also, every slide has a 30 second timer once you click once after showing the clue. Note: Try not to read the slide for the students for about 30 seconds, have the students read alone first. If you find that the class is ok without you reading the hints allow, play the game this way. This activity encourages student reading and thinking, independently or by peer work. I read aloud some of the slides if I saw the students had some issues (lower level in particular) but I wanted it a student led reading activity by the end. You can download my Reading Hints Speed Game for free at my Teachers Pay Teachers page.